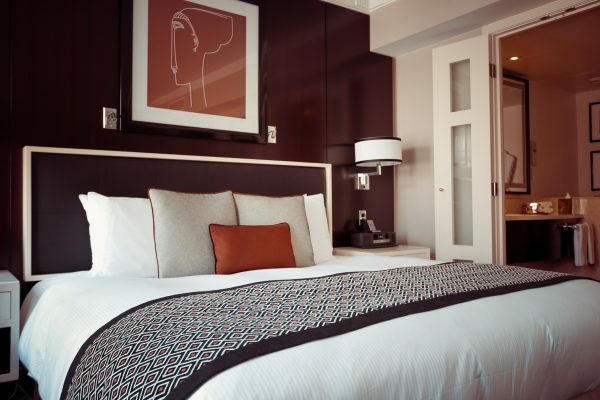 Bedrooms are special for everyone; this is the place of ultimate peace, relaxation, and privacy. We just want our bedroom to look classy, cozy and conducive to ourselves. Even small changes can turn your bedroom into a lavish and upper-crest place to spend time with your loved ones. The very first thing which can make your room more classy is the modular furniture. Go for a fantastic modular and comfortable bed which adds beauty to your room. And having modular furniture will also let you manage your space effectively. 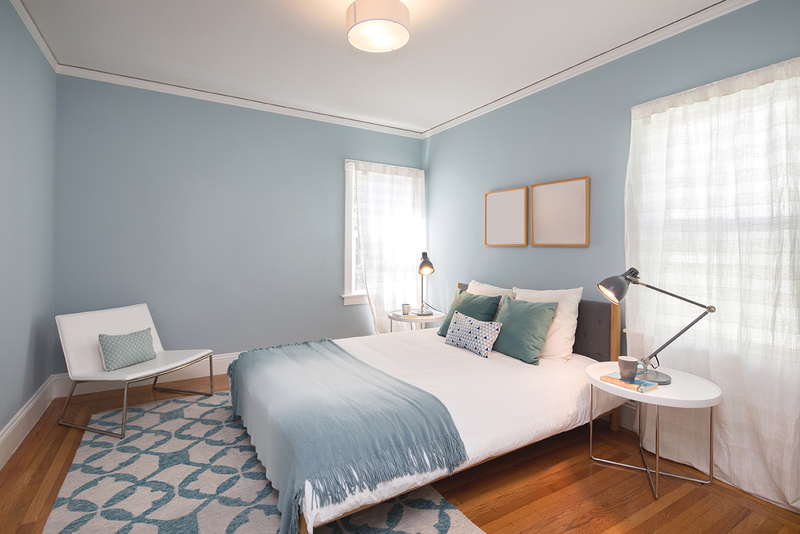 A royal looking color can change the way you look and feel about the bedroom. A rich, elegant and eye-soothing color will make your room look classic and expensive. Go for the premium color selections and before deciding on any color, go for samples. 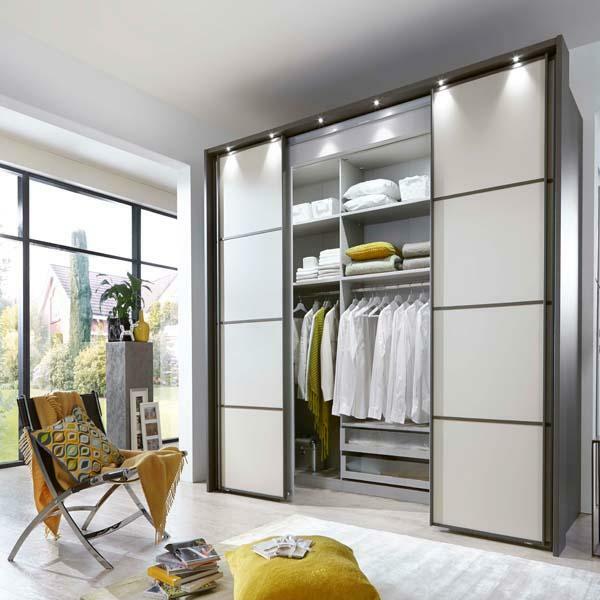 Choose the best wardrobe for your bedroom; this furniture makes your room more beautiful and expensive as well. You can go for a modular concept wardrobe, it looks amazing. 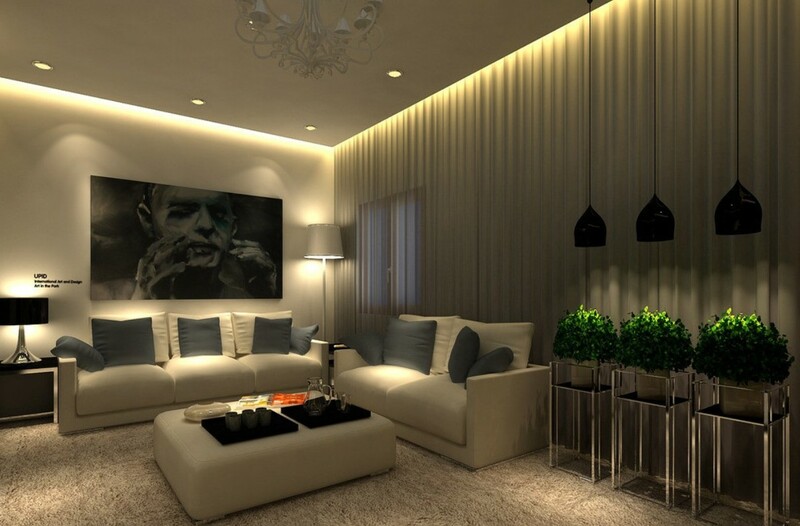 The lightings should be warm and alive, go for beautiful lamps and ceiling lights. You can choose royal golden light shades for the ceiling to make your room look more expensive. 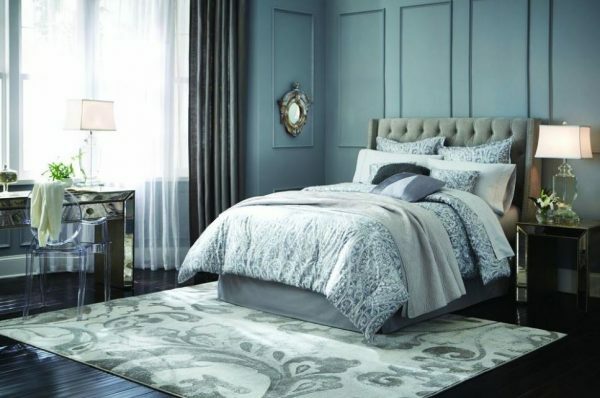 A good carpet takes your bedroom to the next level of comfort and looks. Choose the carpet design and color as per the bedroom’s color and interior. If you have light colors, go for a simple and modern style carpet, and if you have warm colors, you can choose some classy and royal looking carpet. Also, consider the perfect size which fits properly in your room. Choose your daily pillows and bed sheet as per your comfort and bedroom style. Complement your bedroom with some premium quality bed accessories. A gorgeous painting represents your high taste and love for the art pieces. If you are an art lover, then you must go for painting. 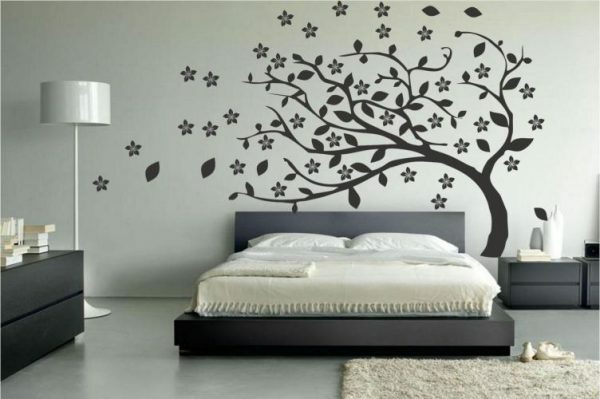 It will add evergreen beauty to your room. 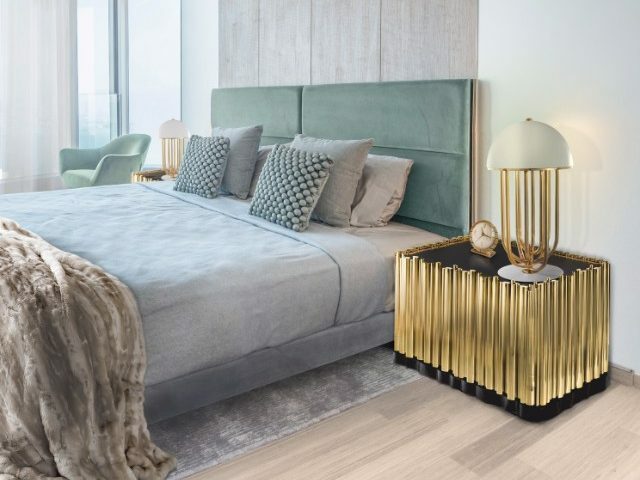 If you are planning to upgrade your bedroom, you must check out www.apinterio.com; they are the among the best modular furniture manufacturers in Pune. They have their own furniture factory in Pune which manufactures amazing modular Home furniture in Pune. This is the best company to buy furniture in Pune as they are having a wide range of classy and beautiful modular furniture in Pune outlets.